TOS has just posted a preview of the Galaxy 6 trading cards. Among the highlights of this series, every box will have a sketch card and there will also be foil cards and autograph cards in random packs. The exact release date isn’t mentioned in the post. Starwars.com has revelead the back cover for Fate of the Jedi: Conviction. In case you didn’t recognize her, that’s Tenel Ka. You can click here to check out the full resolution as well as the books blurb. 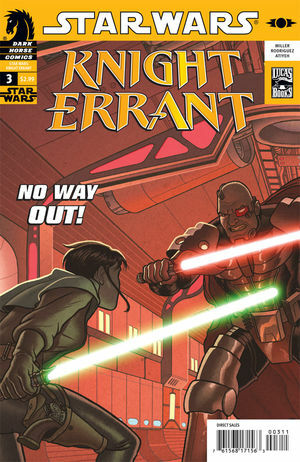 Comic review for Knight Errant: Aflame #3 is up. Check it out here. Starwars.com has unveiled a new sector map for the Star Wars Essential Atlas, this time for the Mid Rim. Designed by Modi, the map is another beautiful addition to the expanded universe. 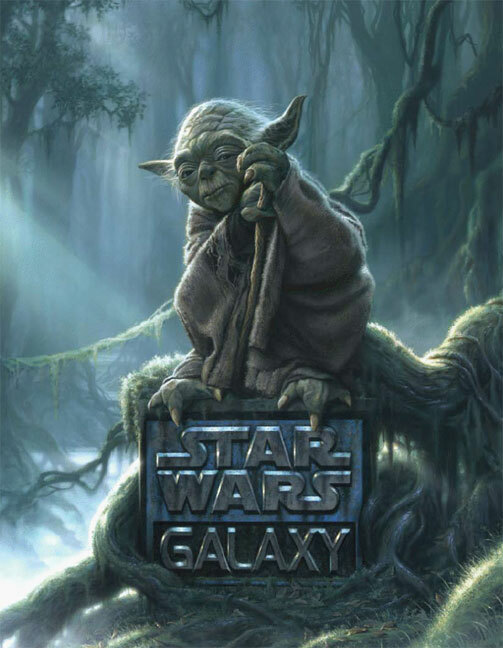 Check it out here at starwars.com for the full resolution.